Your gift to the Ensemble Español Endowment Fund, or The Endowed Scholarships supports our current and future dancers, as they train and attend university classes. The generous support of these funds also helps the Ensemble to preserve traditional and contemporary choreographic works while providing significant opportunities in training young professional dancers. 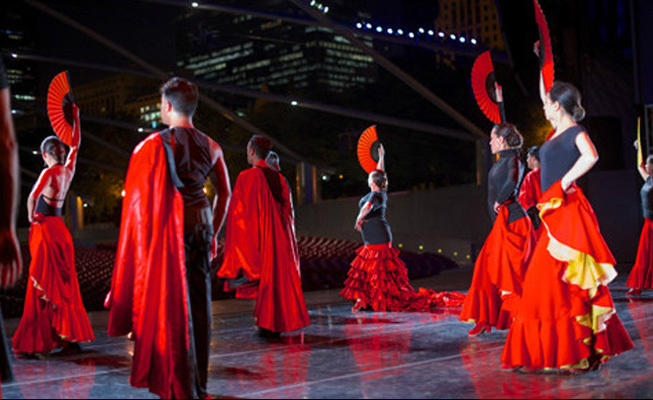 Your gift will also support our extensive outreach of Spanish dance classes, workshops, scholarships and festivals in our communities. Join us today in ensuring the success of your premiere Center for Spanish Dance & Music in the United States for generations to come.